If you are in need of a trustworthy auto mechanic near Cheshire, we hope you choose our local repair shop! Here's some information about us. Who? 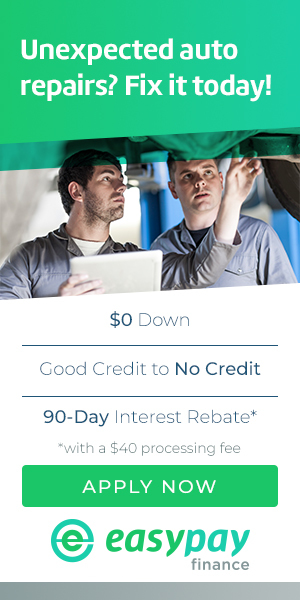 Darrell's Auto Sales & Services - We are Cheshire's leading choice in auto repair. Our staff is well-trained with the goal of consistent and great customer service. Where? Located conveniently for Cheshire residents, our address is 722 N Colony Rd. When? Schedule an appointment now by contacting us online or calling 203-626-9741. Don't let your vehicle go unattended. 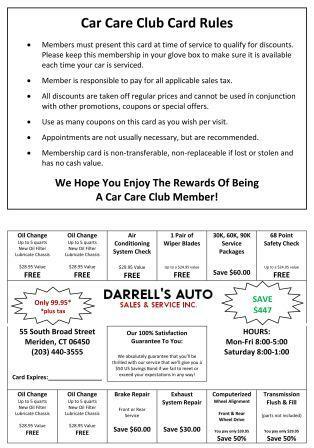 Thank you for considering Darrell's Auto Sales & Services!